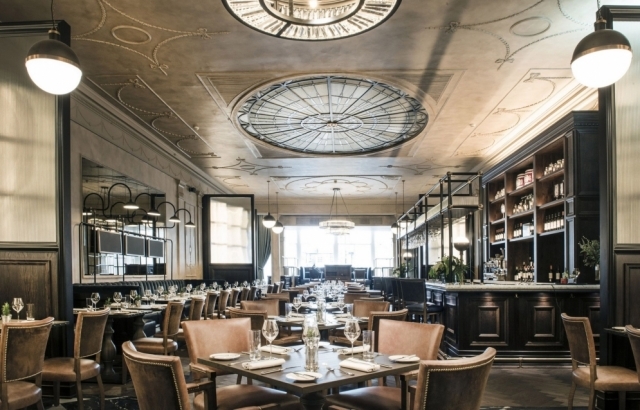 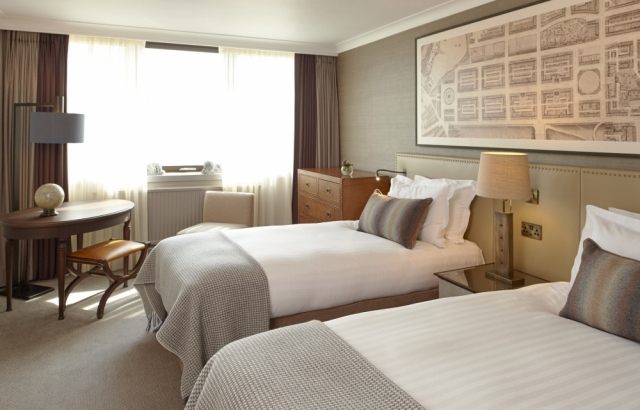 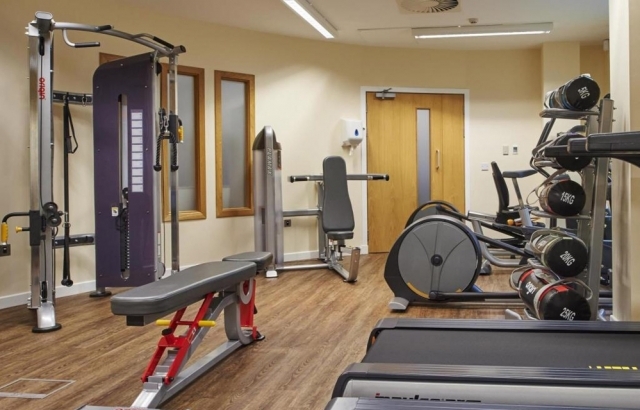 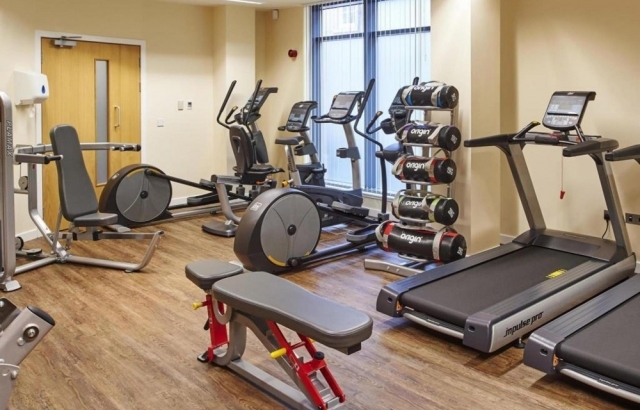 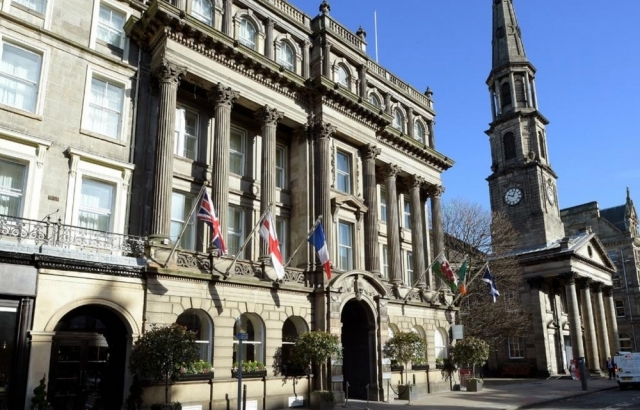 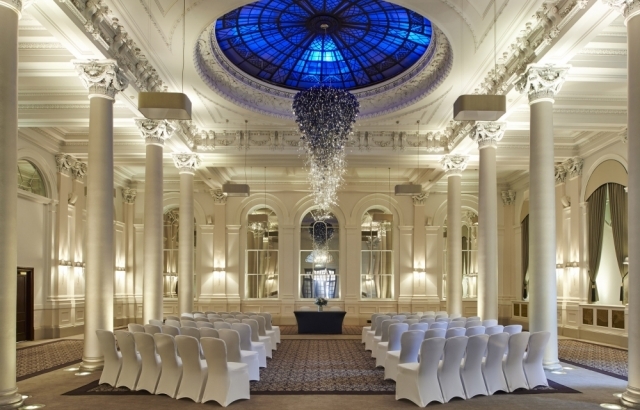 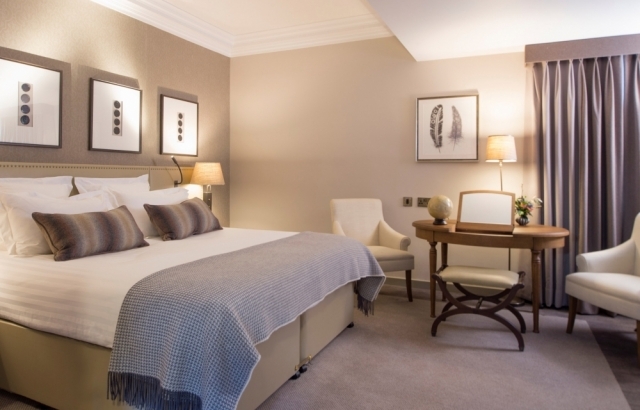 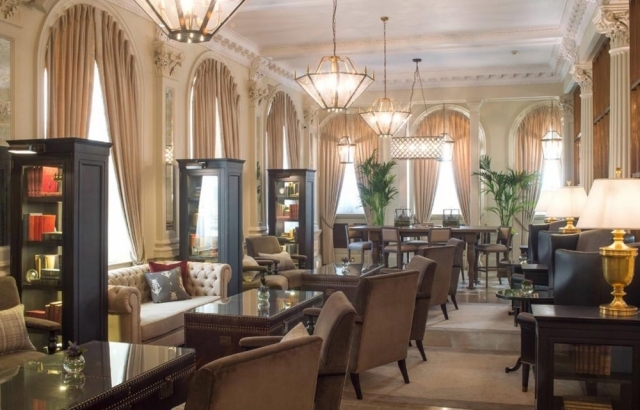 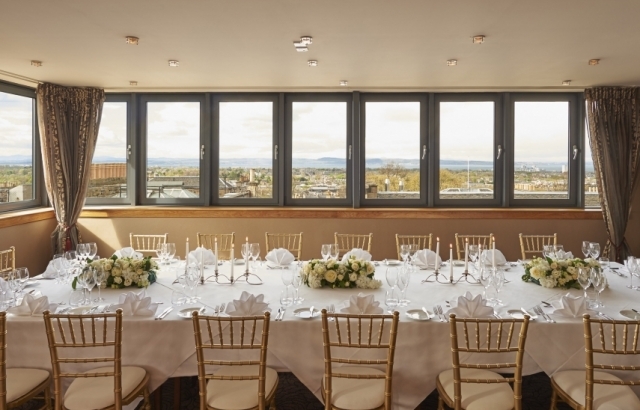 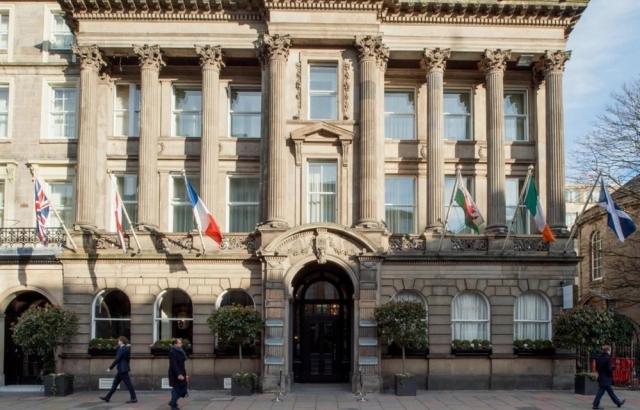 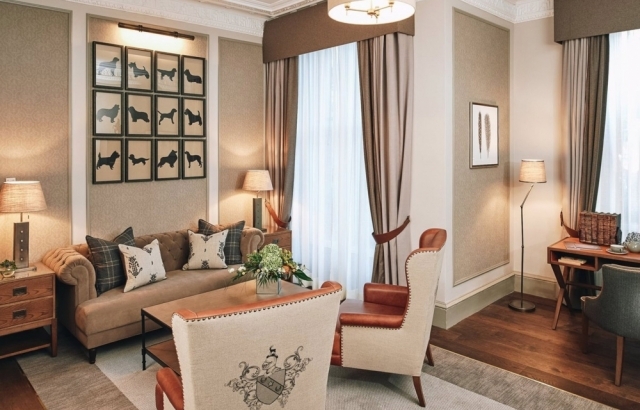 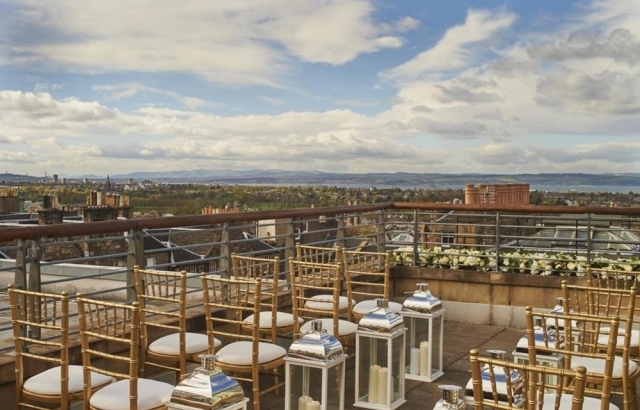 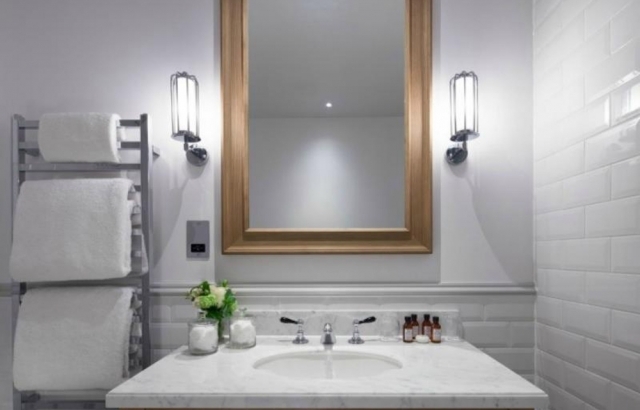 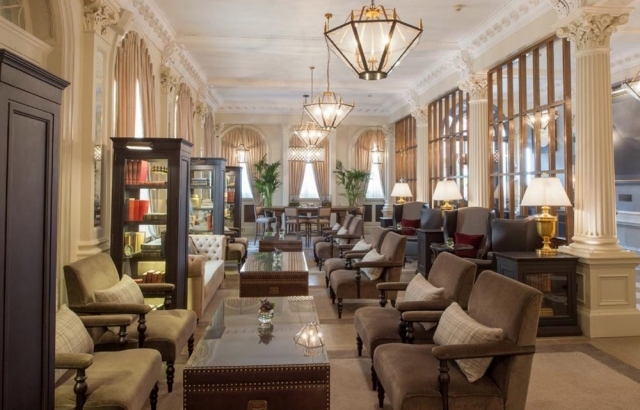 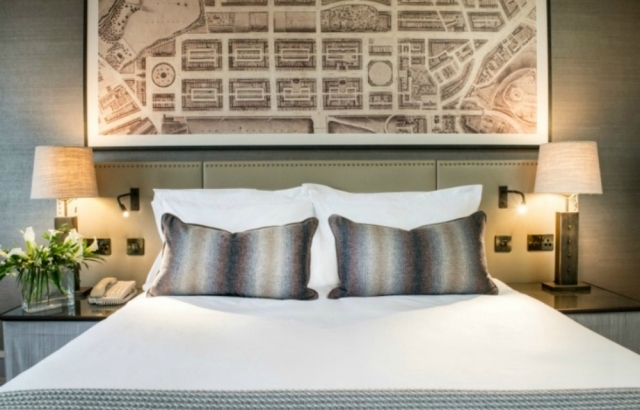 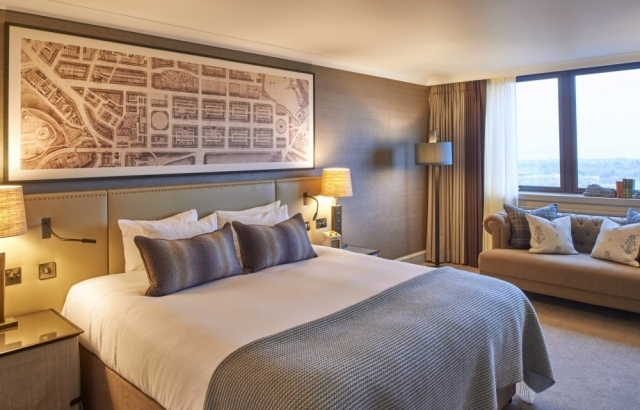 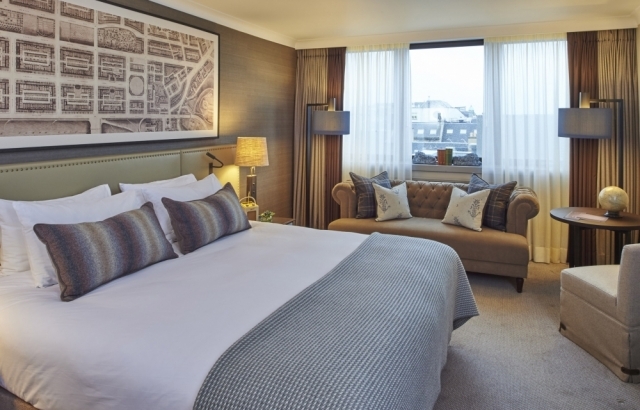 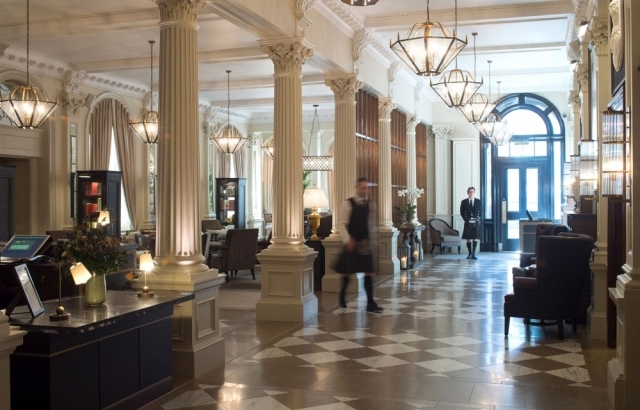 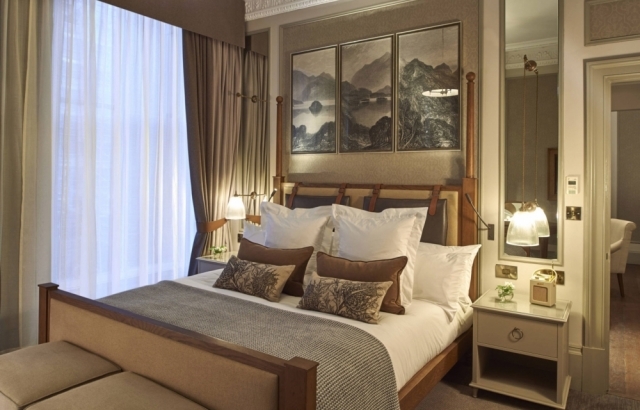 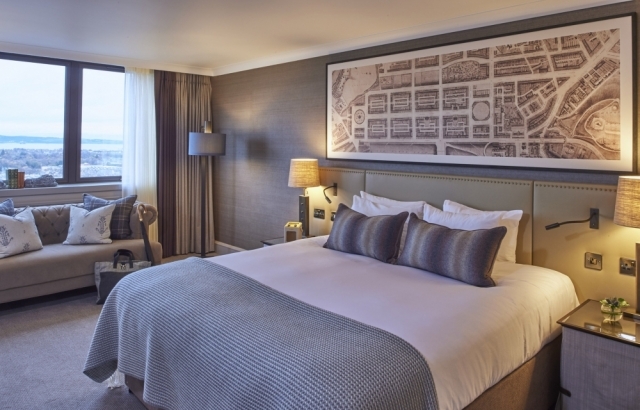 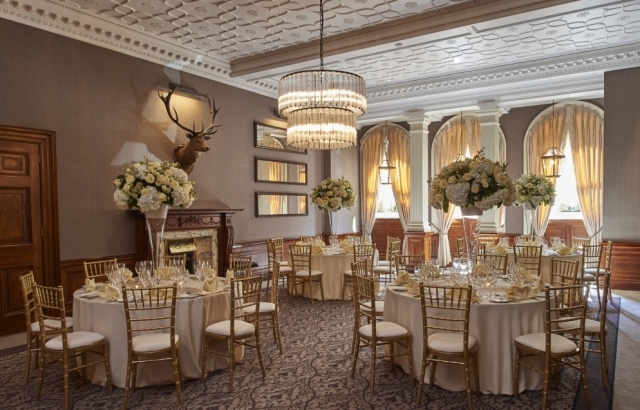 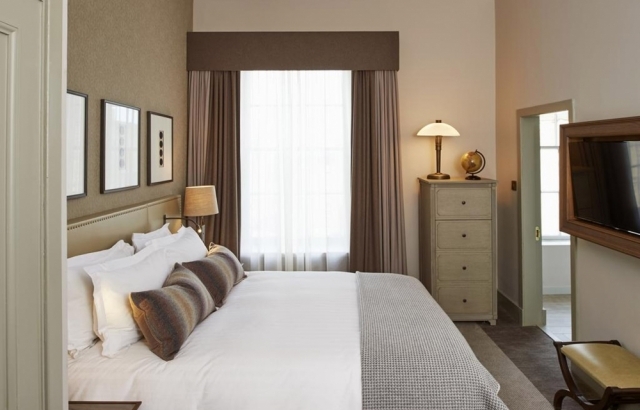 This landmark hotel on George Street has had a multi-million-pound refurbishment and has re-positioned itself as a leading hotel in this incredible City. 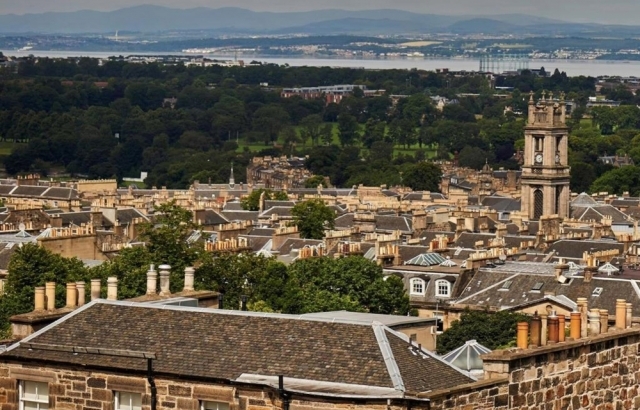 Located on one of Edinburgh’s finest Georgian Streets with top of the class shopping, bars and restaurants all within a stone’s throw. 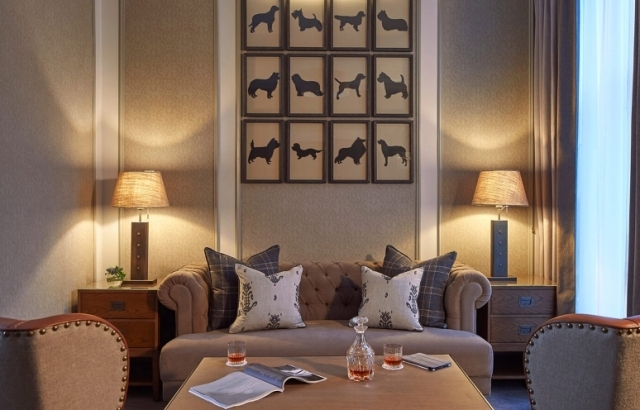 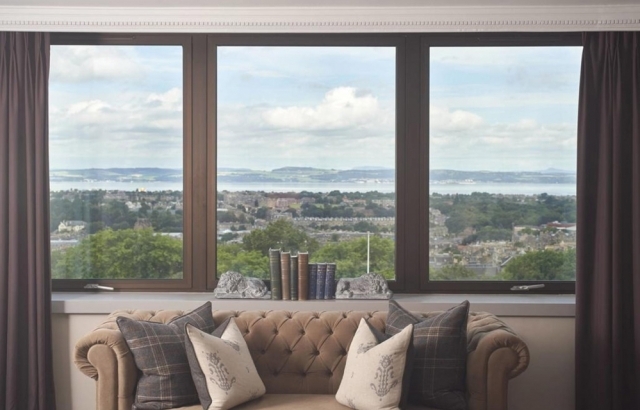 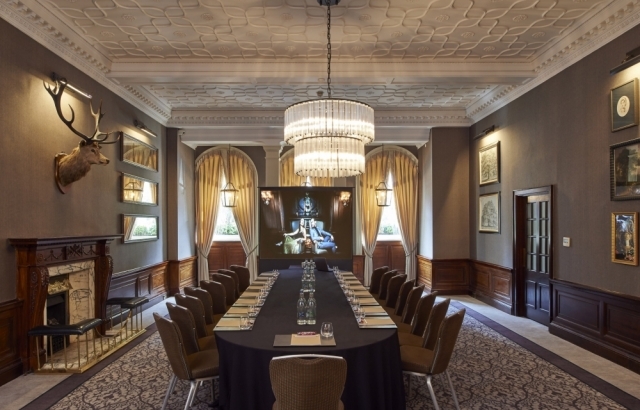 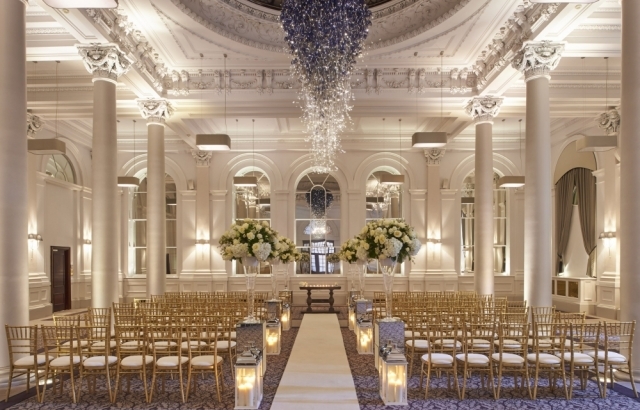 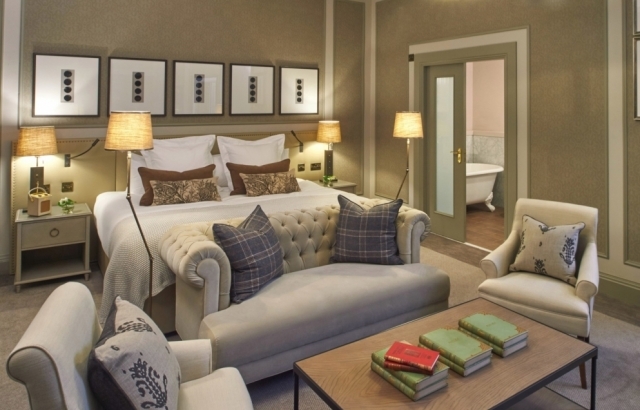 As the former home to acclaimed novelist and friend of Robbie Burns as well as frequent visitor Sir Walter Scott, Susan Ferrier, the style of the hotel has captured much of Edinburgh’s rich literary heritage. 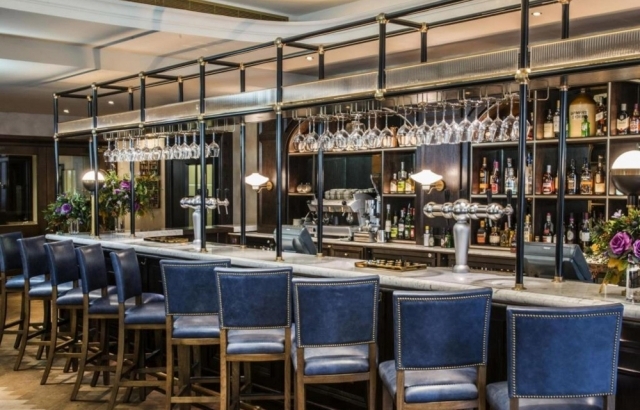 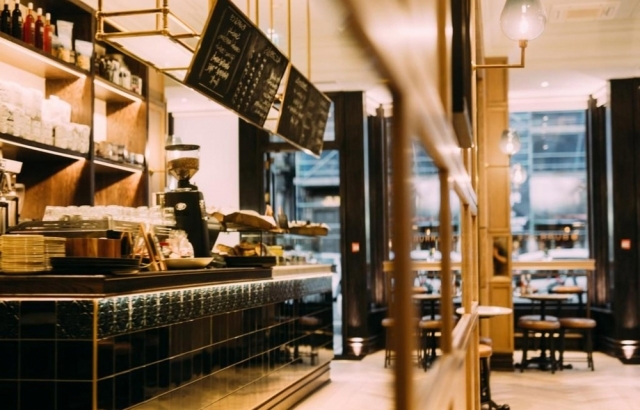 The stylish Printing Press Bar & Kitchen is a popular and lively destination place to see and be seen in. 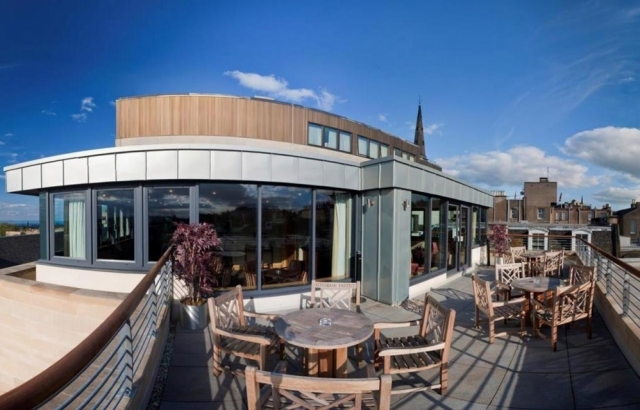 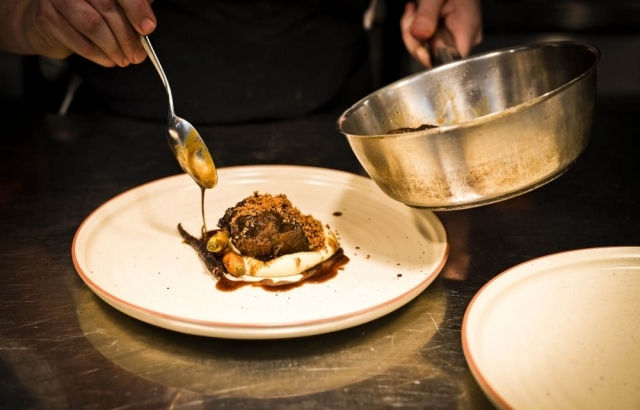 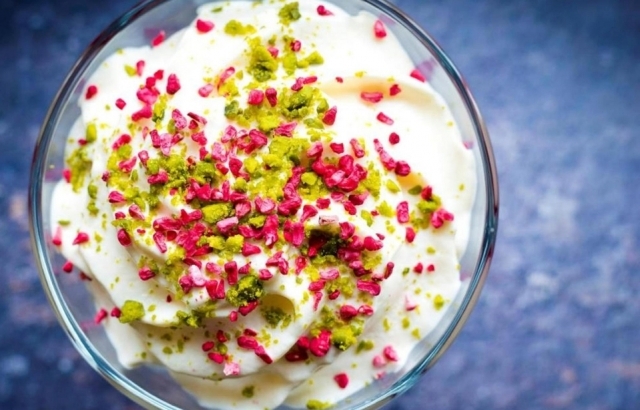 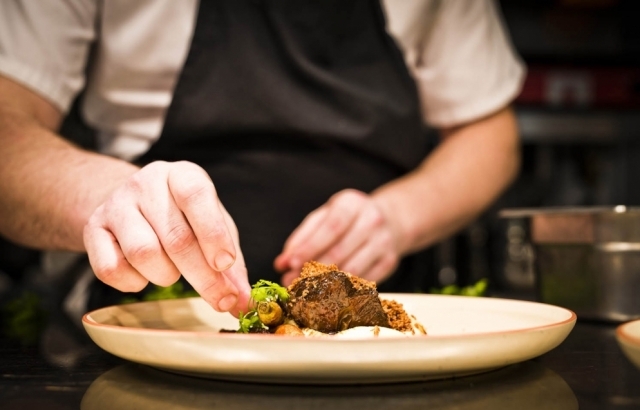 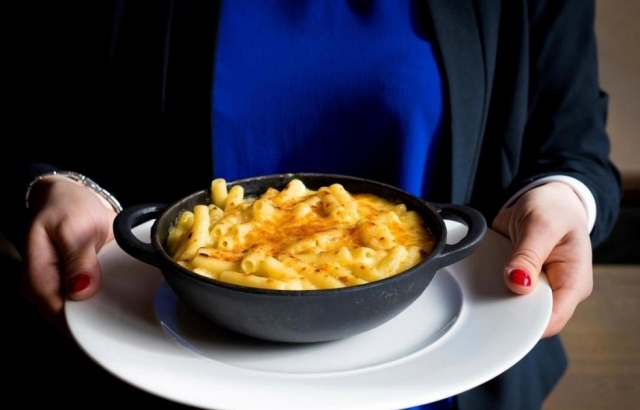 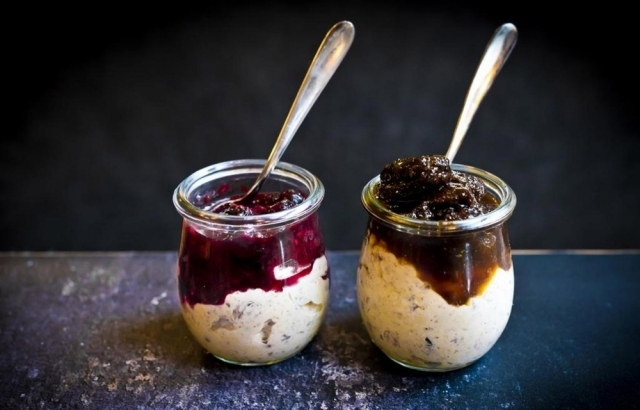 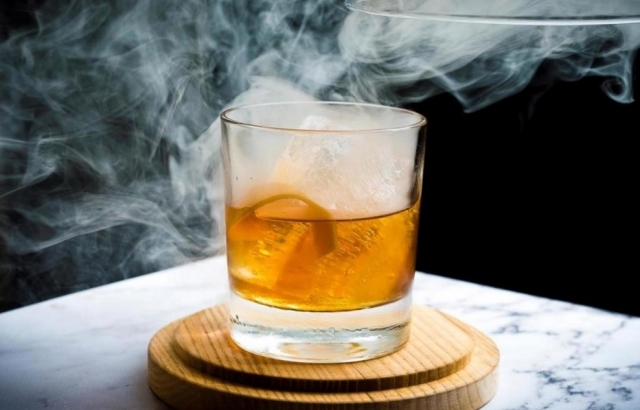 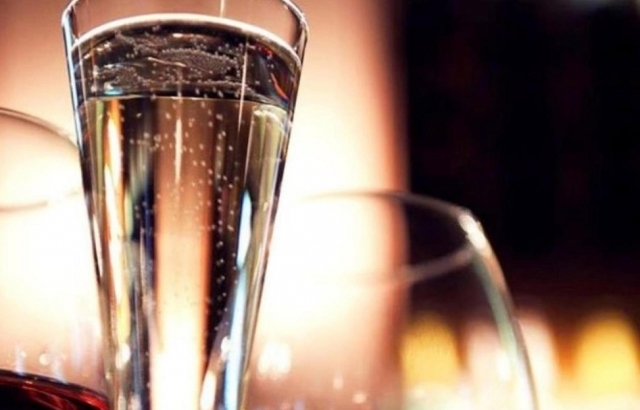 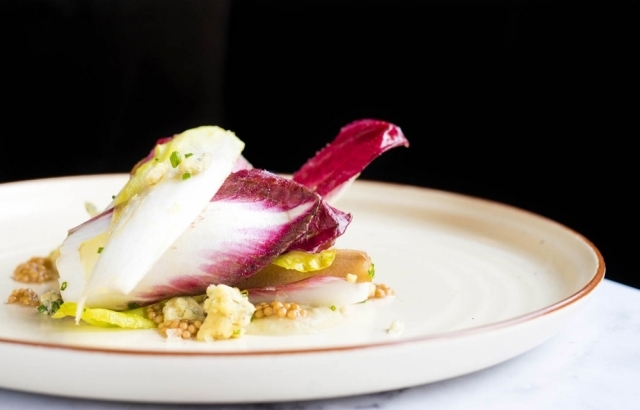 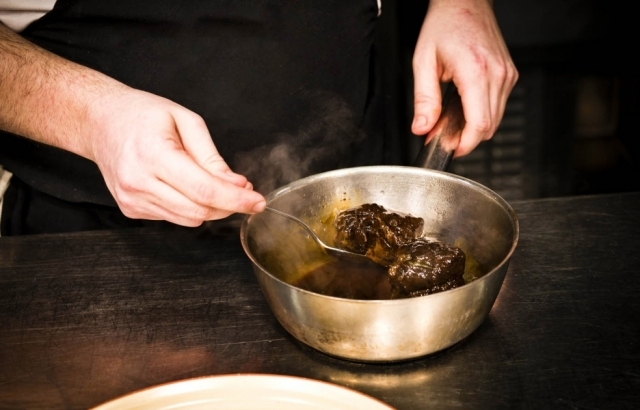 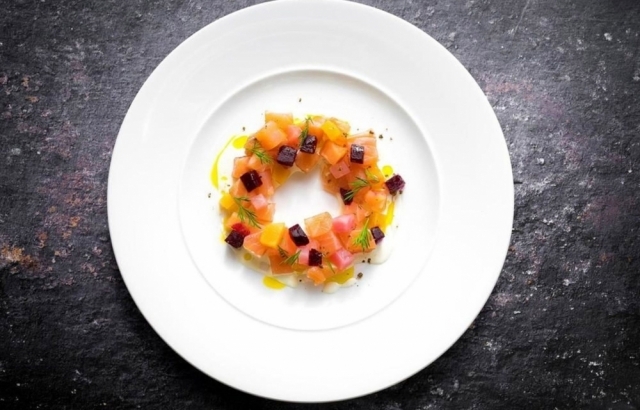 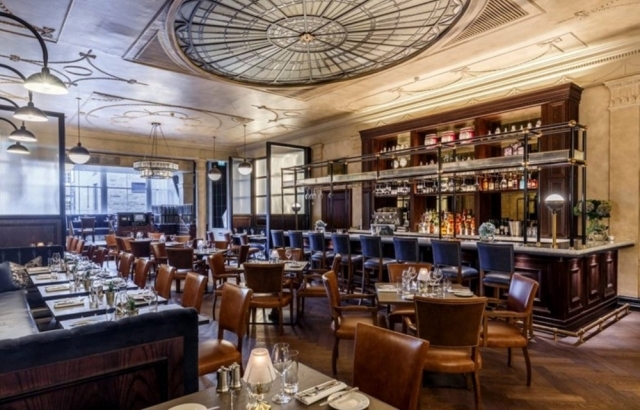 They offer a great range of cocktails and a menu in the brasserie style restaurant that encompasses a modern range of dishes with some of Scotland’s finest produce. 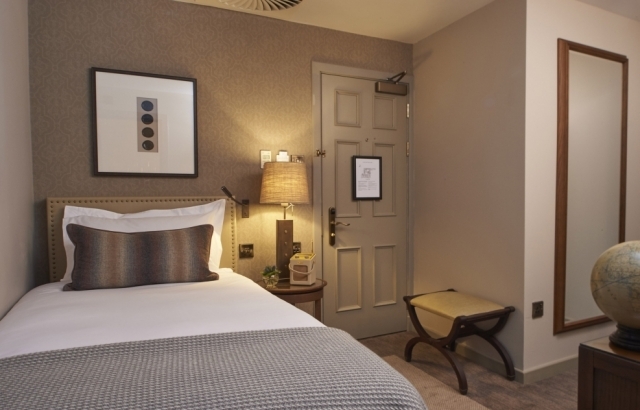 The corridors and bedrooms continue with this style and rooms feature a range of literary novelties such as actual Pages from Sir Walter Scott’s books and many line drawings of him and Robert Burns. 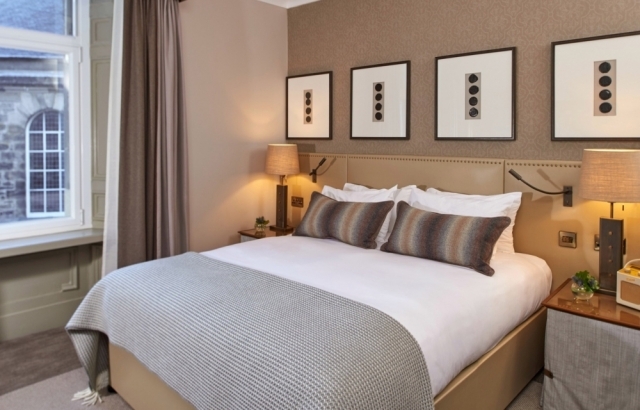 The bedrooms are all luxuriously appointed, many with air conditioning and all with the finest and most comfortable beds you’ll sleep in. 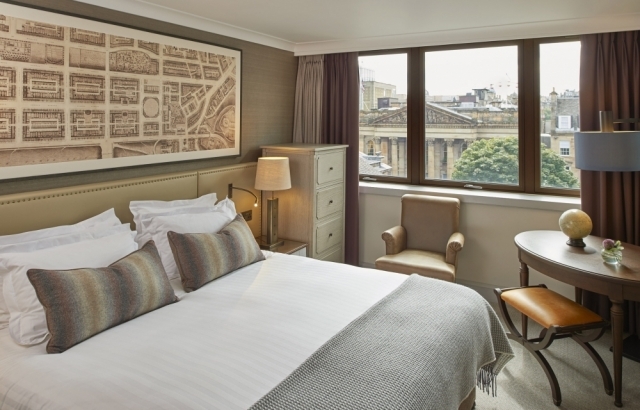 Recognised by Conde Nast Traveller, Readers’ Choice Awards 2017, The Principal Edinburgh George Street has to be one of the top choices of hotel to stay in Edinburgh.